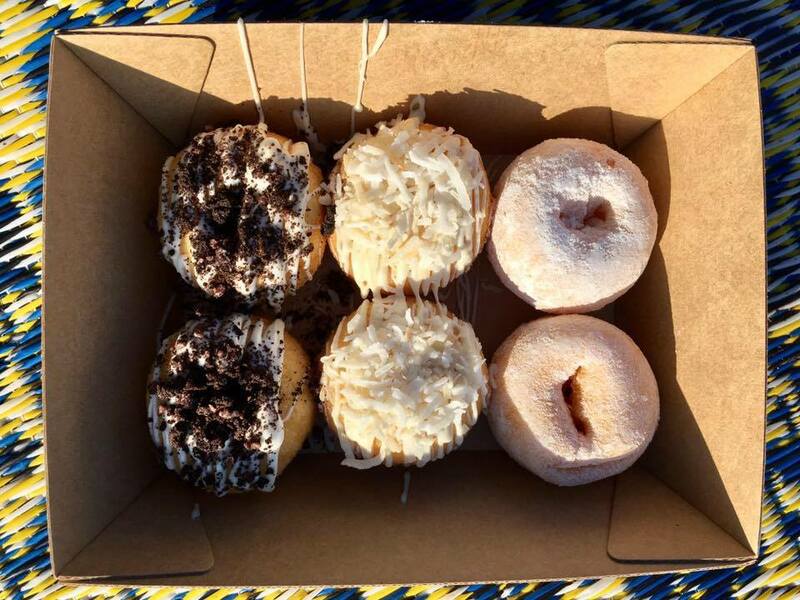 Aussie NightMarkets Are Coming To Orange For A 2 Day Pop-Up Event!!! Street food vendors, DJ & MORE! I hope you're hungry! 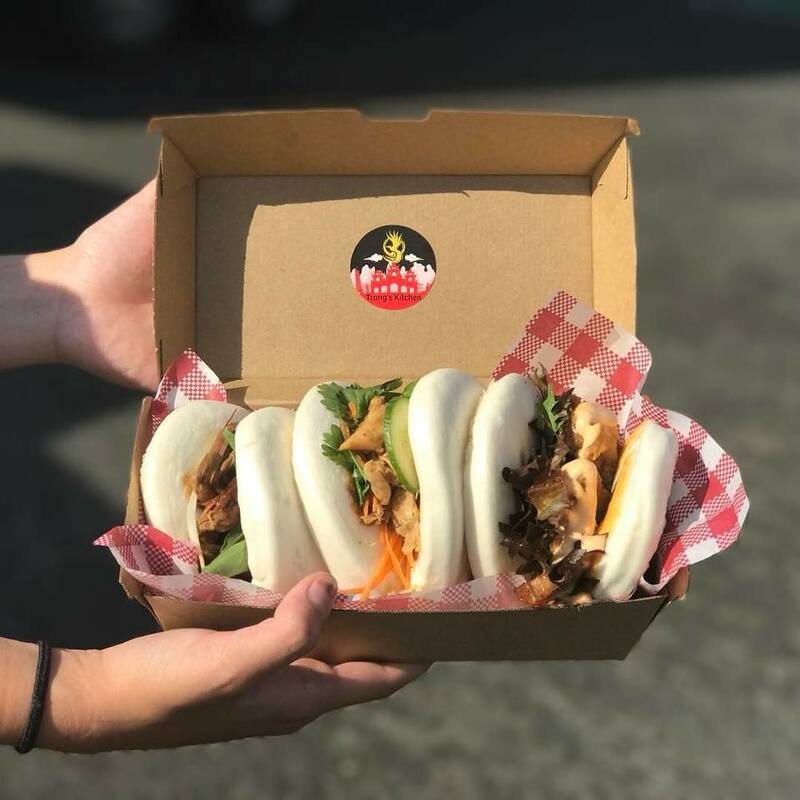 Aussie NightMarkets are bringing their DELICIOUS international food festival to Orange for a 2 day pop-up event this Friday May 18 & Saturday May 19! There will be over 30 mouth-watering international street food and dessert vendors, amusement rides and boutique retail stalls! You can also enjoy music from the DJ who will be playing till late. The best part? This event is FREE!!! So, round up the fam and enjoy a range of multicultural food, desserts and entertainment! There will be seating and an ATM on site.